Petition Update The Space Station! 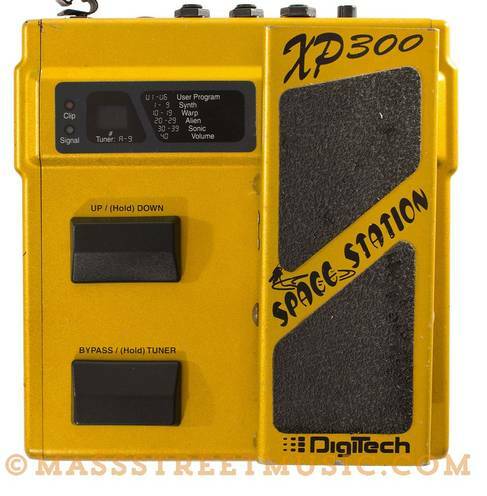 If you're here, you're one of the many people that would like to see the return of one of the spaciest, guitar pedals ever created, the Digitech XP-300: Space Station. Let's get this petition to him, so that we can have a really cool effect that is practically unobtanium, back into our crazy hands!